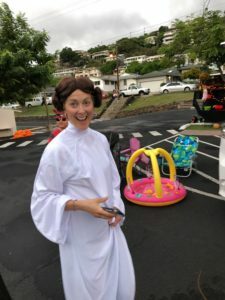 Mary, Star of the Sea School’s PTG came up with a new idea for our school. 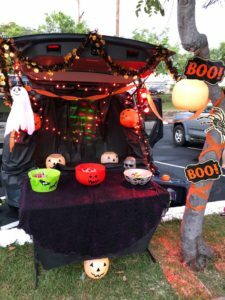 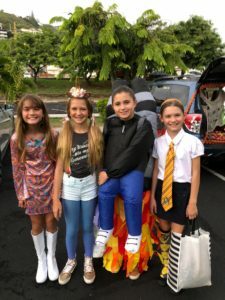 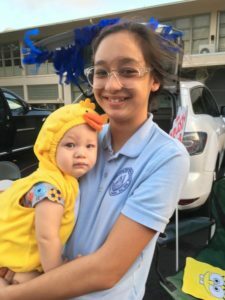 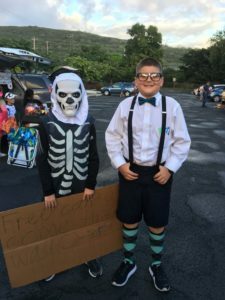 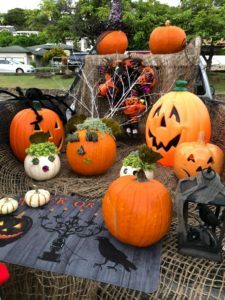 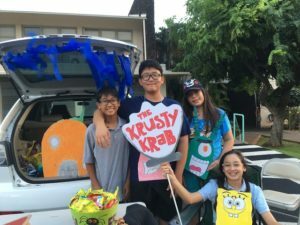 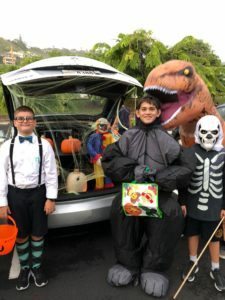 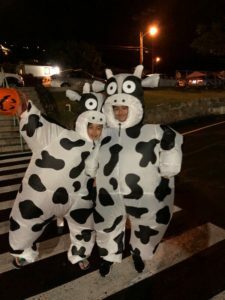 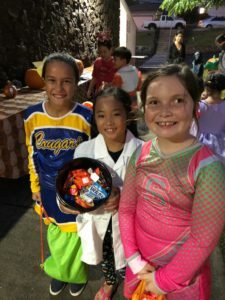 They organized a “Trunk or Treat” event where people decorated their car trunks and passed out treats to the trick-or-treaters. 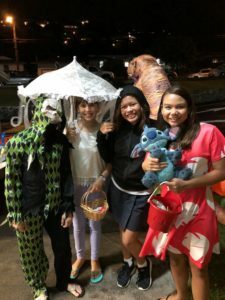 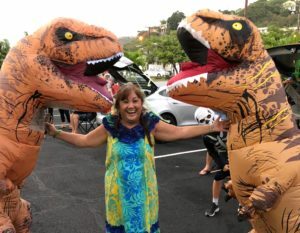 Thank you to our creative and hard-working PTG and all those who participated for this fun event.